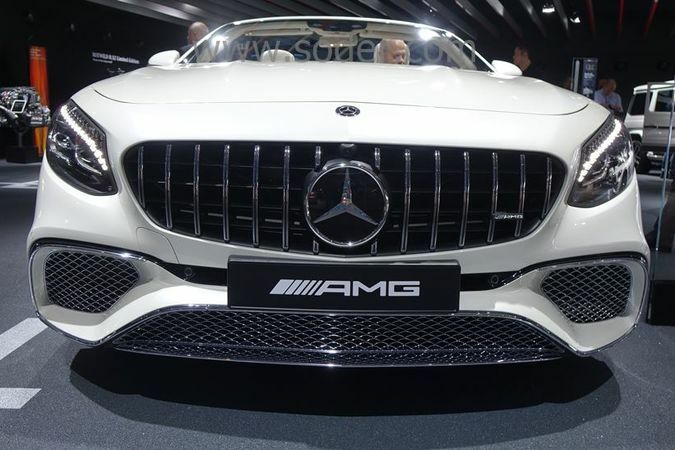 Mercedes-AMG presents the new entry-performance model. The A 35 AMG 4matic! The order books are open. Now you can order the all new Porsche 911 (992). The delivery is starting now. Due to stronger CO2 limits Mercedes will stop the production of the 6.0 liters V12 BiTurbo models in 2019. 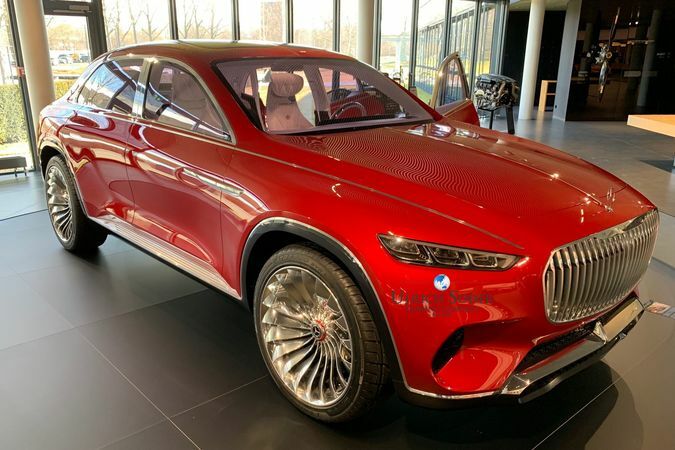 With the vision Maybach Ultimate Luxury SUV sedan Mercedes gives you a glimpse to the upcoming Mercedes-Maybach GLS which will enter the market in 2020. The delivery is starting in March 2019. The order books are open. Now you can order the all new Porsche Macan S with 354 hp (Facelift version). The new GLE SUV starts now with the new inline 6-cyclinder diesel with 272 hp and 330hp.